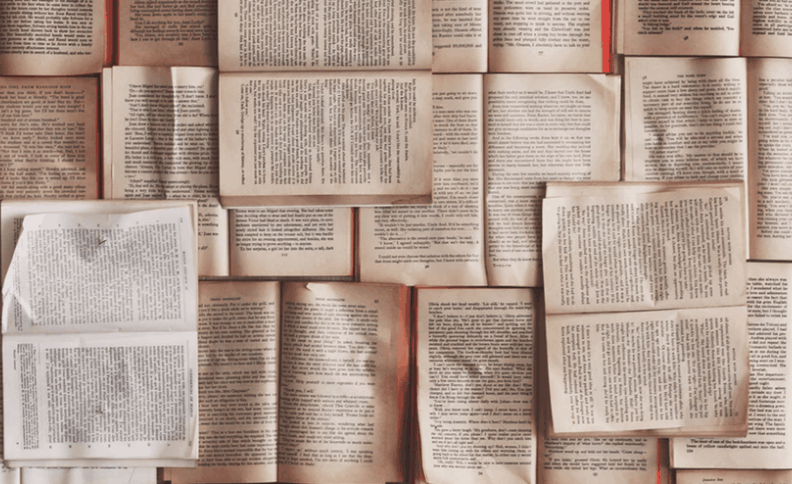 From VPNs and Cyber Security information you need know, to Google’s new gaming platform and Stan the valet, Blue Sky are keeping you updated with the technology news this March. Five quick Cyber Security fixes. 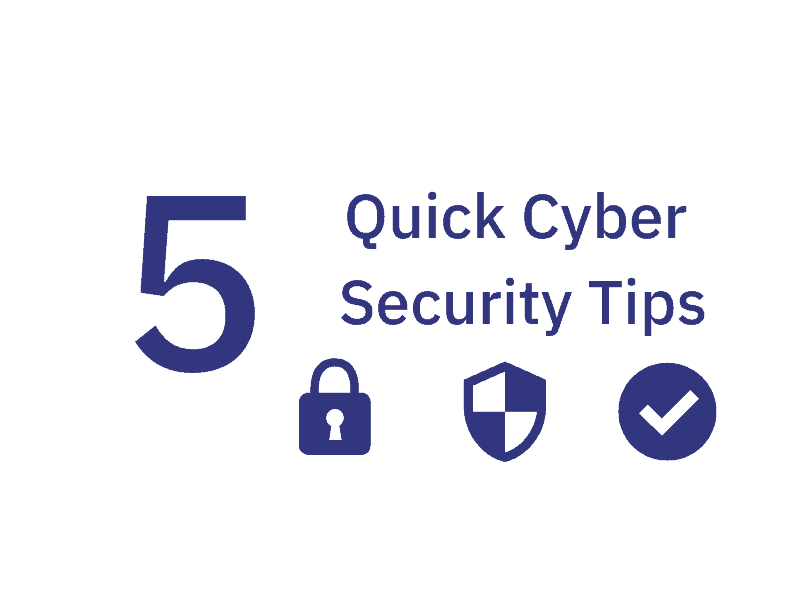 5 quick Cyber Security fixes you should follow to ensure your data is always safe! How to set up your VPN. All you need to know about VPNs and how to get one for yourself. 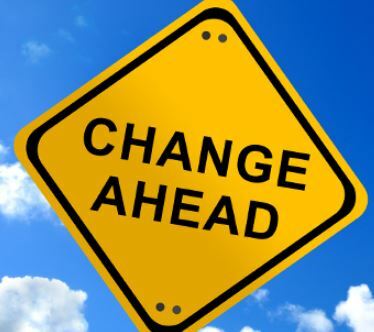 5 ways Cyber Security is changing in 2019. 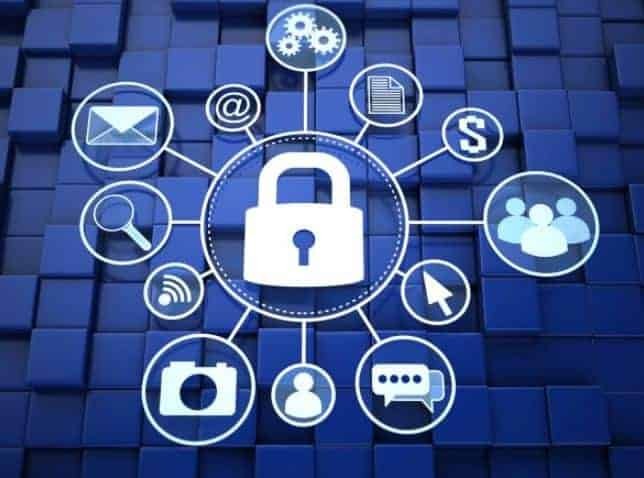 Everything you need to know about what’s up and coming in Cyber Security. Will it be a better than 2018? 4 reasons to take an ‘inside out’ view of security. 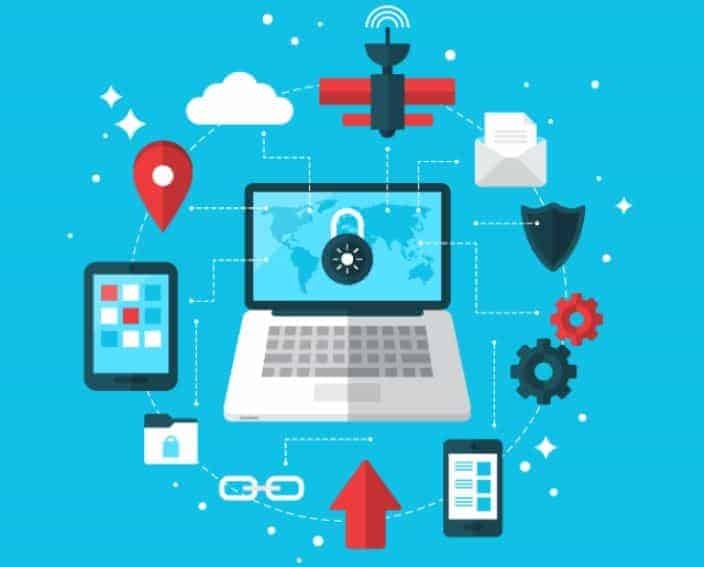 Will determining the most vital applications and using a risk-based strategy protect your data? Google’s new gaming platform Stadia. 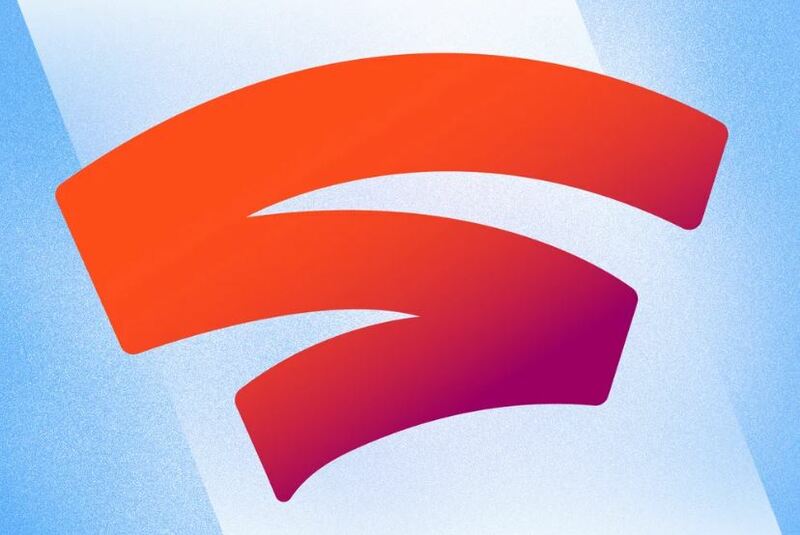 Google is hoping to push another big change in gaming with their recent announcement of Stadia. 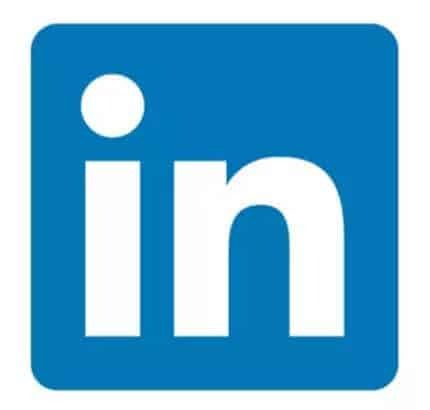 Why LinkedIn has become indispensable for business leaders. With over 575 million members, LinkedIn is becoming the backbone for the global business community. Cyber Security expert discusses Cyber Crime. 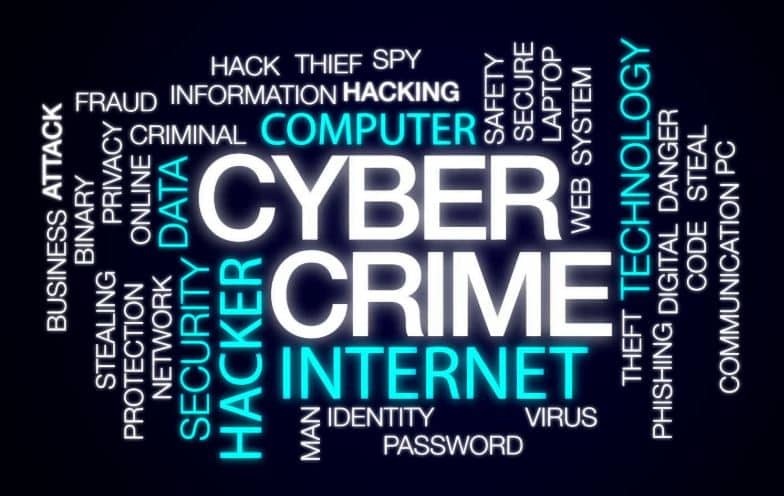 From new car-theft methods to Cyber Security risks we face everyday, an expert discusses the changes were facing in Cyber Crime. Parking at airports is about to become a lot less stressful. 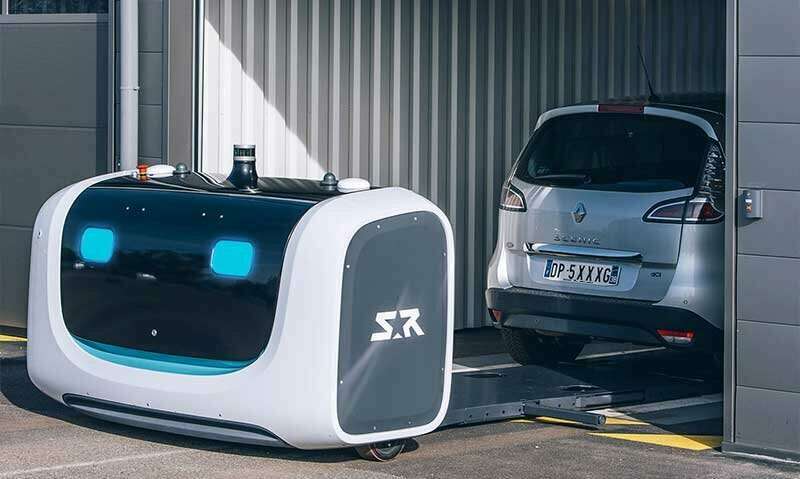 Stan the robot will be parking your cars!